A'Dar Lounge is a very cool café, restaurant and lounge and it's family owned and operated. I often stop by here during a photo tour or street photography workshop in El Barrio. I typically stop by for coffee and a pastry. But they also have a full menu and a bar as well as a hookah lounge. The owners are very friendly as well. Do stop by and see them if you're in the neighborhood. 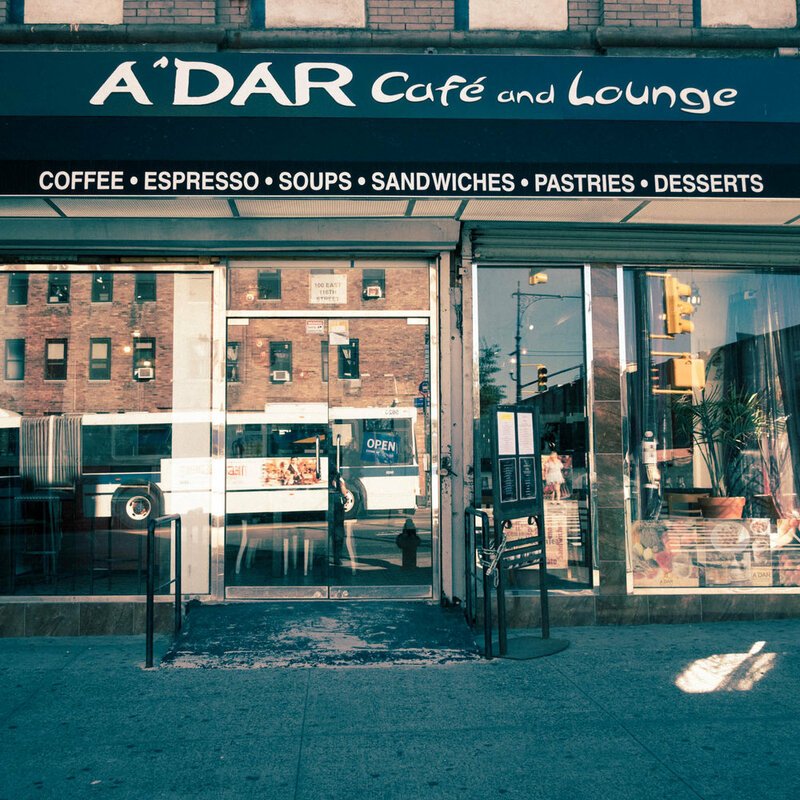 A'Dar Lounge, 1637 Park Avenue at 116th Street.